Women Who Inspire for 2017 will take place on Wednesday 8th March at the Halesworth Golf Club. Details on the website are launched today. 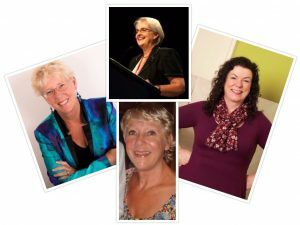 You will hear from 4 inspirational speakers and enjoy a 2 course dinner with wine and pink fizz. Charities that will benefit this year are The Pink Ribbon Foundation and Life for African Mothers. Visit the Women Who Inspire to find out more and book your tickets for this popular event. Enter your email address to subscribe to this site and receive notifications of the latest news by email.